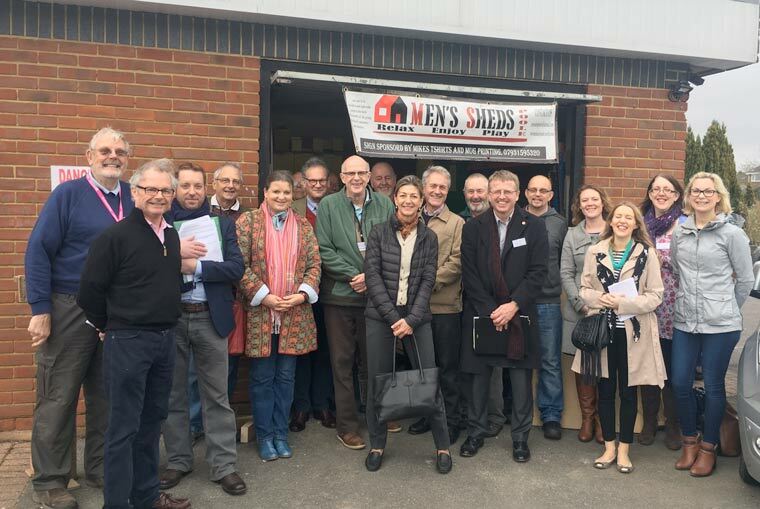 A local charity raising funds for those in need, took ambassadors to witness first-hand how the Foundation’s funding makes a difference. First stop on the tour was Vita Nova based in Boscombe – a small charity which supports people with drug and alcohol addiction by introducing them to the arts as a way of maintaining abstinence. Ambassadors and staff attended one of the funded music sessions and met with David Walker – a beneficiary of Vita Nova’s support who is now the sole employee of the charity. He explained how the group has expanded over the years to also provide training in schools and in hospitals, and they also have the ambition to set up a support group for mental health issues as they have uncovered a strong link between mental health and addiction. Dorset Community Foundation inspires local giving and philanthropy by working with individuals, trusts and companies. Donations directly support local individuals in need or impactful projects run by local small charities and community groups. To find out more about the Foundation’s work please visit www.dorsetcommunityfoundation.org or call the team on 01202 670815.